Actors, musicians, athletes and politicians often feel its effects before they perform and some people even mistake it for being in love. Whatever brings it on, fluttering in the stomach is a response signal to one of the several causes that affect your health in both good and bad ways. Let’s take a look at the good and bad reasons for stomach or abdominal fluttering, and then present some possible solutions. A Sign That You Are Pregnant? Unless you’re a man, stomach fluttering can mean that a very good experience is on its way. Often times, it is one of the first indicators before a pregnancy test. Women who are pregnant describe the first movements of their growing baby as feeling like someone released a bunch of butterflies in their stomach. Abdominal fluttering during pregnancy can occur at various times besides the initial feeling. Many health care professionals term this as “quickening” and it is usually seen as a positive sign that your pregnancy is progressing properly. Most agree that the timing of these flutters varies from one pregnancy to the next. Butterflies also tend to go along with being anxious or stressed. All of us have felt this type of stomach fluttering at some point in our lives. In most cases, like before you sing a solo, before you make a speech or before you run a race, they’re a normal part of anticipating how you will perform. They usually go away during whatever activity you were anticipating is underway or right after you’ve finished. When stomach flutters are not specifically connected to a specific activity or event, they can be cause for some concern. Abdominal fluttering can present in various degrees of intensity and vary in their frequency. 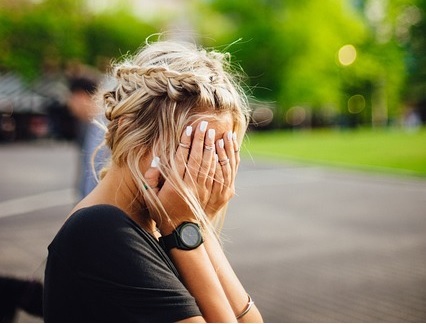 In any case, chronic abdominal fluttering can help you recognize that you are under too much stress that you will need to address before it causes greater damage to your health. 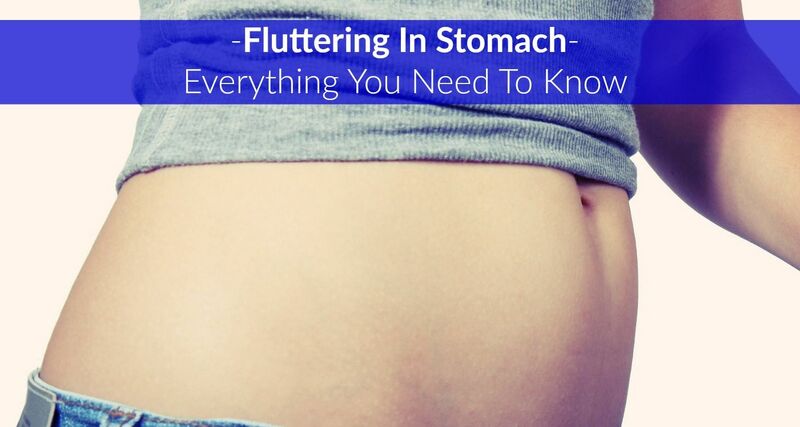 Abdominal fluttering also coincides with gastrointestinal disorders. The condition is most commonly associated with excess gas or acid in the digestive tract. The term “spastic colon” describes the increase in spontaneous contractions (motility) of muscles in the small and large intestines associated with IBS. (3) These contractions are sometimes called spasms. However, because IBS may also be associated with decreased motility, the term spastic colon isn’t always accurate,” notes the Mayo Clinic. More serious cases of stomach fluttering, when accompanied by other symptoms like fever and/or nausea, can also be pointing to a more serious condition like a bowel obstruction or diverticulitis. More health concerns that might be connected to stomach fluttering are issues with malnutrition and dehydration. An imbalance in electrolytes or simply being deficient in enough fluid for the proper functioning of your body’s organs and nervous system can cause abdominal spasms. This deficiency of electrolytes is sometimes accompanied by malnutrition, which is caused by small intestine bacterial overgrowth (SIBO). Several conditions are related to SIBO, which your fluttering stomach might be warning you about. If abdominal fluttering is in conjunction with these other conditions, then diagnosis and treatment for SIBO might be necessary. The initial feelings of giddiness turned into bloating, a decreased appetite and, eventually, severe abdominal pain. Abdominal scan results indicated that she had stage three ovarian cancer. Though it is not always the case, stomach fluttering tends to coincide with one of the major early warning signs of ovarian cancer, which is abdominal bloating. Stomach fluttering does not automatically indicate IBS, SIBO, an anxiety disorder or ovarian cancer. In most cases, it’s connected to something much less threatening to your overall health and will stop on its own. In cases where it is caused by pregnancy, it is something that you simply bear and might even find encouraging, but in other cases, abdominal fluttering could be warning you of a more serious health issue. » What fatty, spicy or sugary foods have I eaten recently? » How much water have I drunk today? » Am I under pressure or anxious about something? 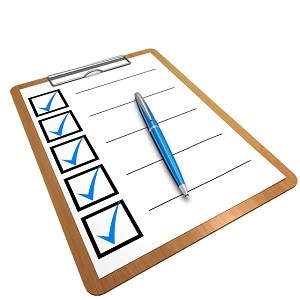 » Are there other symptoms present: bloating, fever, nausea, anemia or night blindness? After having evaluated possible causes, such as your food and drink consumption in the past few hours, you might pinpoint and correct the issue on your own. If you are anxious or under a great deal of stress, you need to seek professional help or engage in a stress reducing activity. If you have persistent abdominal fluttering that is accompanied by other symptoms, it is important that you consult your health care provider as soon as possible. Early detection is often the best friend you have when it comes to quick recovery. The underlying cause of stomach fluttering can be as simple as anticipation of an activity or event, an effect of something you ate or drank, or possible dehydration. When combined with certain other symptoms, those butterflies might be warning you of a more serious condition. With persistent stomach fluttering, play it safe, consult your health care provider. It might even end up being good news. Stomach Feels Tight – Why It Happens and What To Do About It?